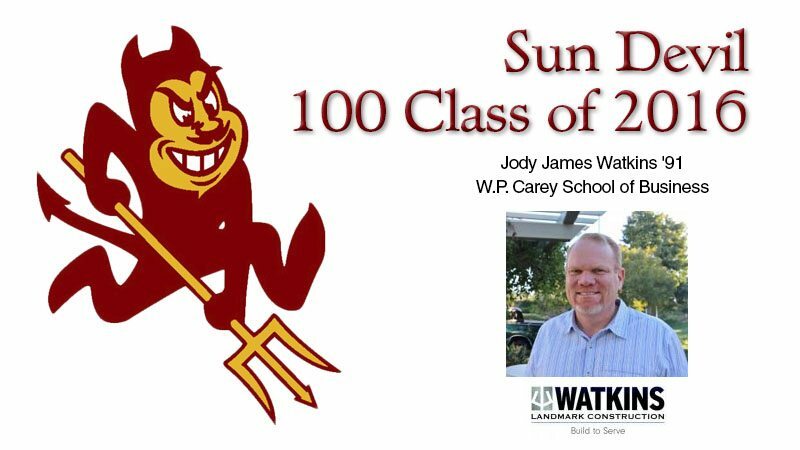 Arizona State Honors Alumnus Jody James Watkins Our CEO Jody James Watkins – Class of ’91 W.P. Cary School of Business, was recently honored by his alumni in their ranking of top alumni entrepreneurs. Click here to see all the winners.